We are always learning be it informally or through classes, but there is one thing we always need more of storage! Not actual space because let’s face it most students need something compact, so SanDisk Memory has you covered. Depending on how you’re learning on the go, you’ll want a different SD card. 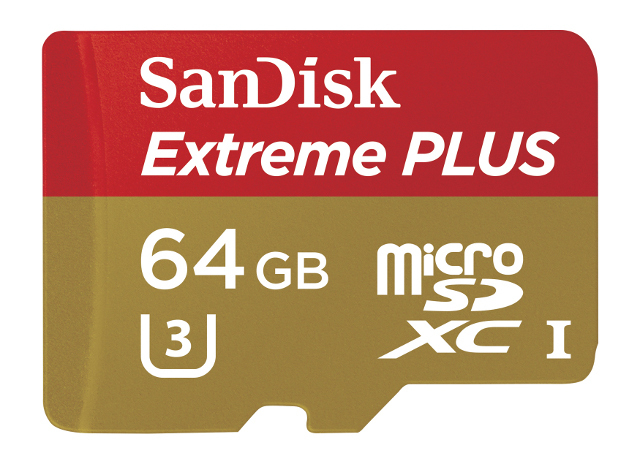 SanDisk has specially formulated cards for different types of cameras. So, if you have a DSLR there is specific memory card to help your photos in pristine condition with reliable memory. You can be a photography pro because your SanDisk has the capabilities to save photos in any size! That is a relief to us having to take photos of our food until we get just the right one. There is SanDisk for video! Or action! These will record more 4K Ultra HD video than ever before! 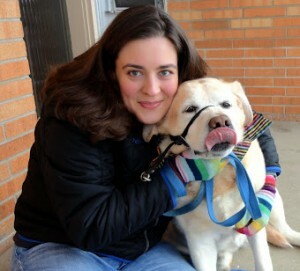 I never would have expected this ten years ago! You can make your own 4K Ultra HD video because you have the memory to save it! That’s crazy. Not to mention that they will transfer up to 60 MB/S! Talk about efficient for your smartphone, tablet or action camera! No more waiting for your files to load. SanDisk has speed on it’s side. 10 times faster than an ordinary card. 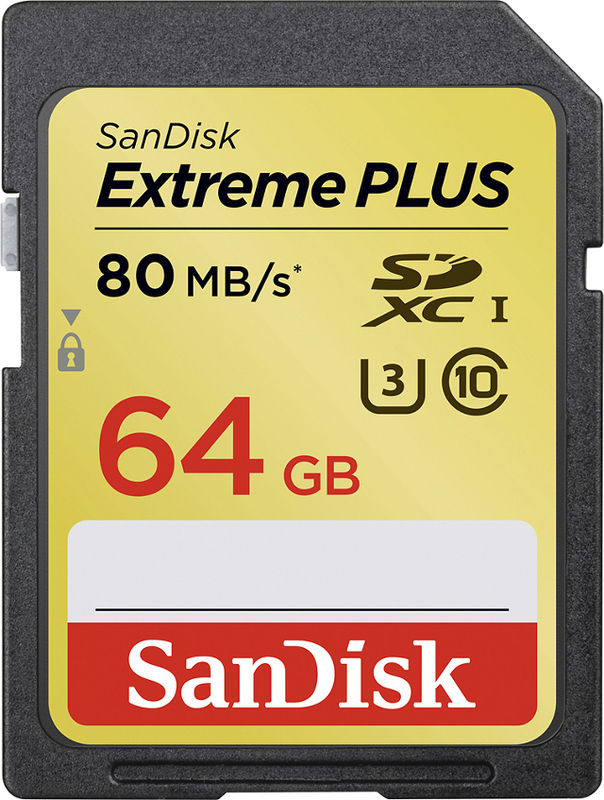 With transfer speeds of 80MB/S for your DSLR or camcorder. Which honestly is a relief because when we go to dump all those photos we’ve taken, it can take a while to get them all off our memory card. You never know until you open them up which is the best one, so you have to save them all! In case you don’t already have a microSD let me highly recommend this. We have been using them since we got our smartphones. As bloggers learning photography we are constantly in need of more space. The problem is keeping track of what you have saved and if you’ve got enough room for more! Luckily, SanDisk has you covered with anywhere from 4GB to 200GB your smartphone or tablet is going to be a whole lot better. Your pictures and video will be better quality and it will even help your device work smoother! No weird skips in the video! Hallelujah! You can even use these for any phone be it android or apple. 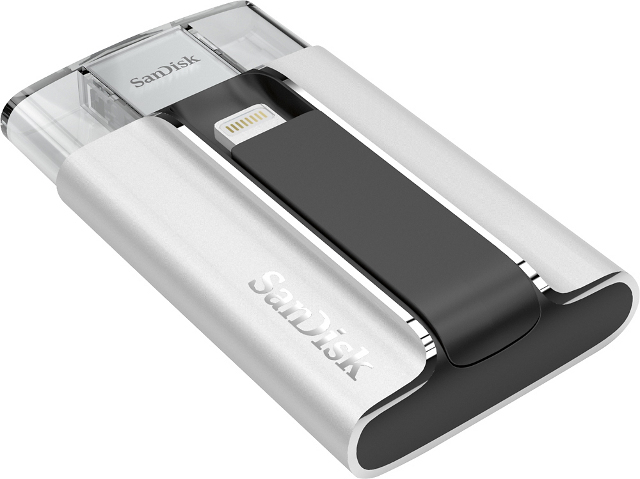 The special USB for your device will allow easy transfer between your device and the SanDisk. Nothing better than increasing your storage on the go! We’ve always got room for one more cord especially when it means I don’t have to stop and delete anything while I’m trying to get the perfect photo!